Stocked in grade 304L stainless steel. Supplied in 6 meter lengths. 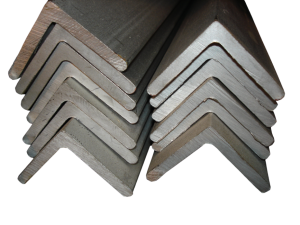 Grade 316 stainless steel can be supplied on request. Test certification can be supplied. Please note: Not all sizes and thicknesses necessarily available from stock, and maybe on a lead-time.